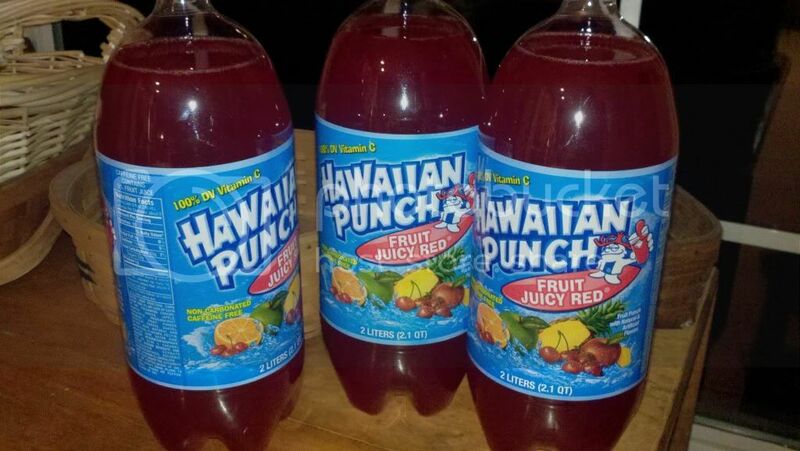 I don't see any Hawaiian Punch. Can't wait to go shopping this year, DW. ^That's the pic I was looking for. Yeah...we need to put a list together...or at least start thinking about it. A reminder to our Chefs as well..
Paging the London Broil Birthday Boy! That was part of the fun: having guests prepare meals.